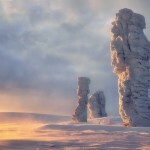 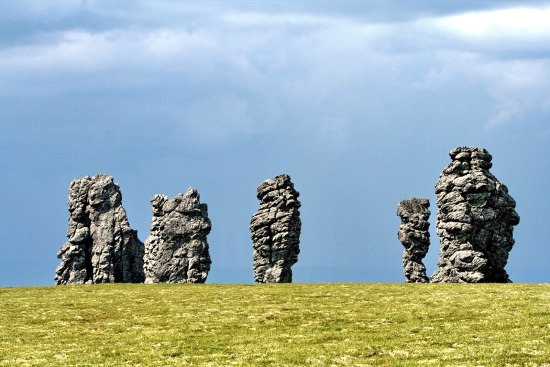 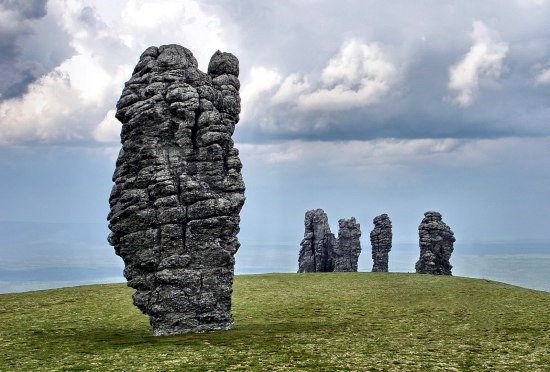 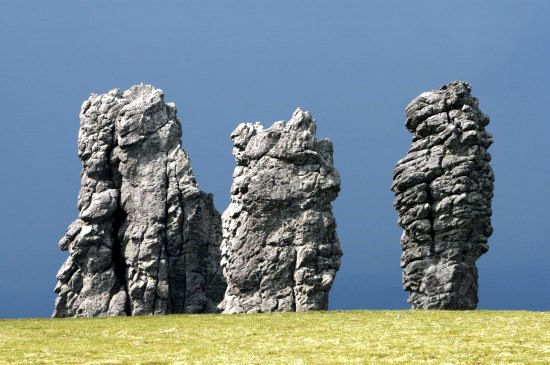 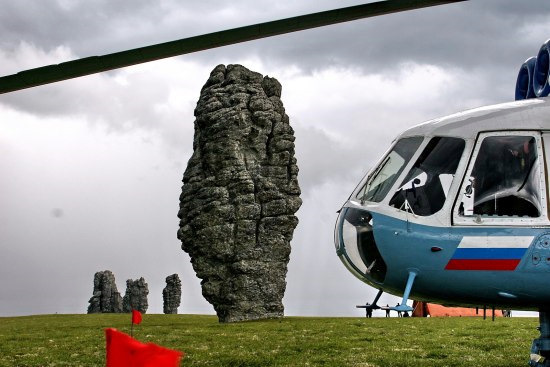 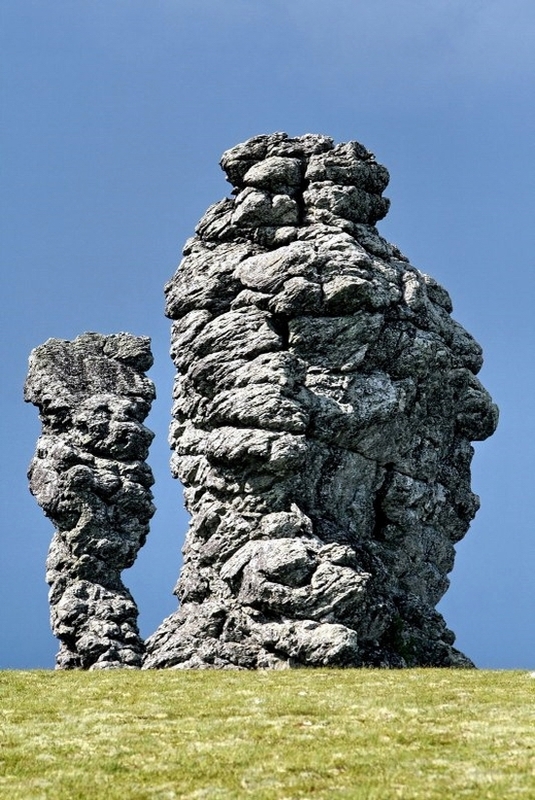 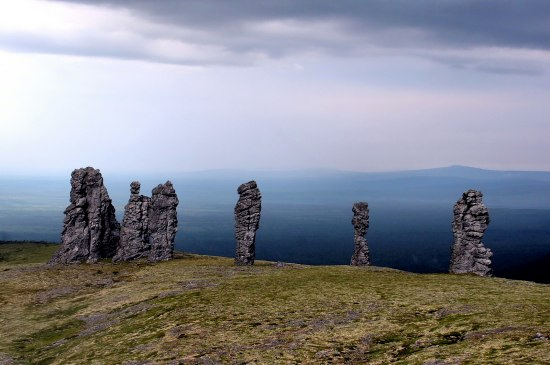 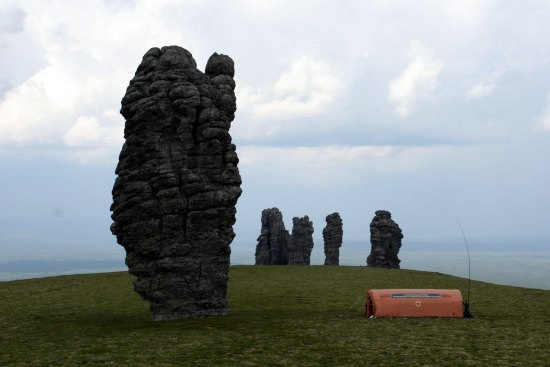 The weathering pillars is a unique geological monument located on the plateau of Man’-Pupu-Ner in Troitsko-Pechorsky district of Komi Republic of Russia. 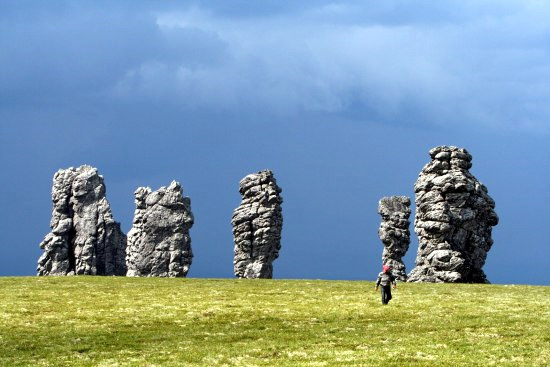 The geological monument is the composition of seven pillars with the height of 30 to 42 meters. 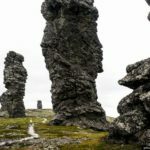 The pillars appeared as the result of ancient mountains erosion. 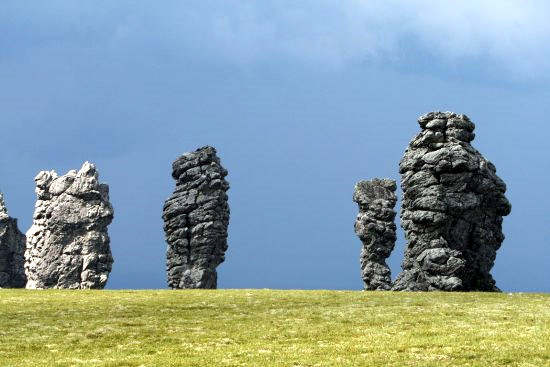 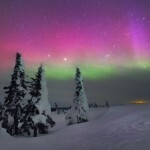 There are numerous legends about the pillars among the local people. 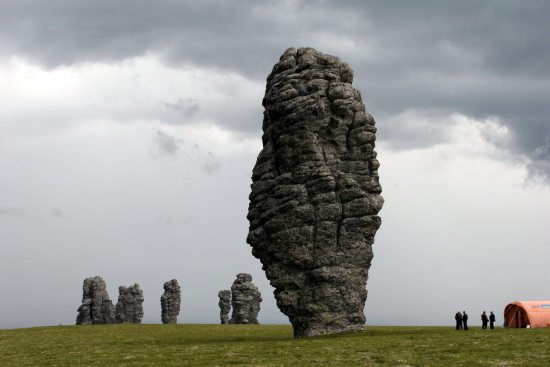 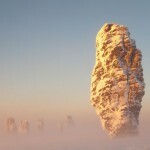 The weathering pillars geological monument is one of the winners of Seven Wonders of Russia contest. 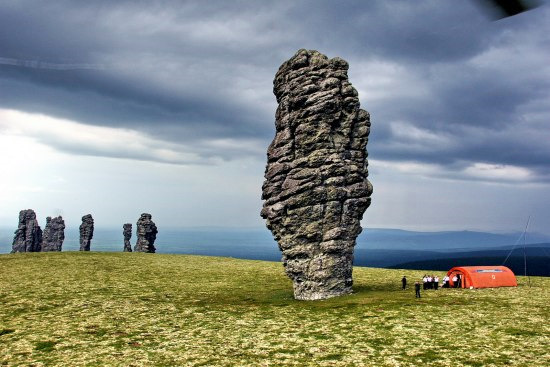 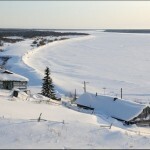 Russia Federation with this great diversity of beauty in art, monuments and nature, is very interesting for any one who had study international relations during ten years, and know the the story of this country.